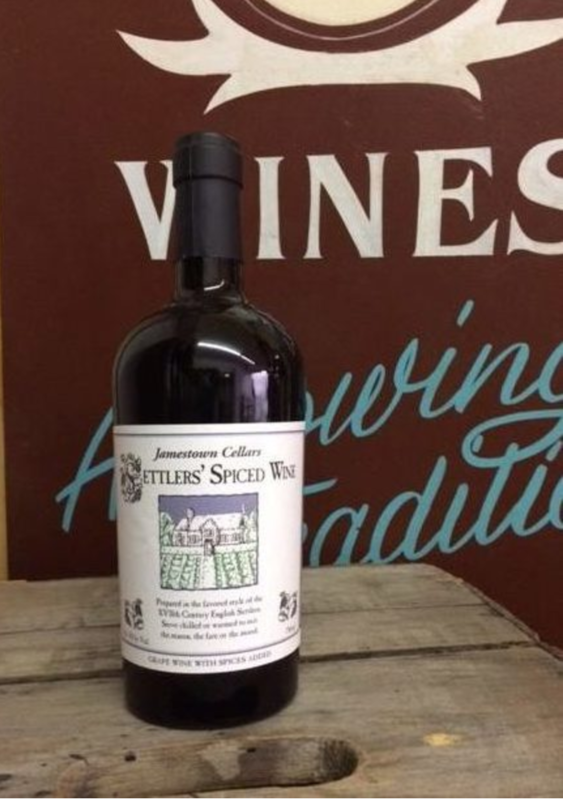 This unique wine from the Williamsburg Winery is prepared in the favored style of the English Settlers. Served chilled or warm to suit the season. A mulled wine that is fit for a King! !